Almatec will display its Quattroflow positive displacement (PD) pumps at INTERPHEX 2012, which will take place from 1-3 May 2012, in New York, NY, USA. Wilden plans to show its Saniflo Hygienic Series (HS) metal AODD pumps at Interphex 2012, which takes place from 1-3 May 2012, in New York, NY, USA. 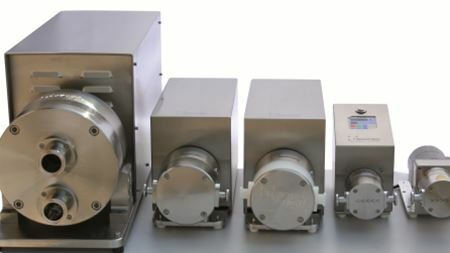 KNF has developed a new high-pressure micro diaphragm pump which can dose or transfer liquids or liquid-gas mixtures at flow rates up to 300 ml/min.